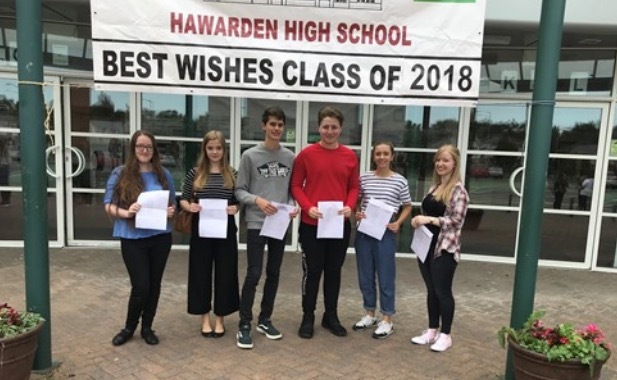 Simon Budgen, Headteacher of Hawarden High – has said he’s delighted with the high levels of success achieved by the Year 13 students in their A Level exams this year. The school achieved an overall pass rate of 98% with 66 A* and A grades were awarded, a total of 350 exams were sat and over half of all grades received were A*, A or B. 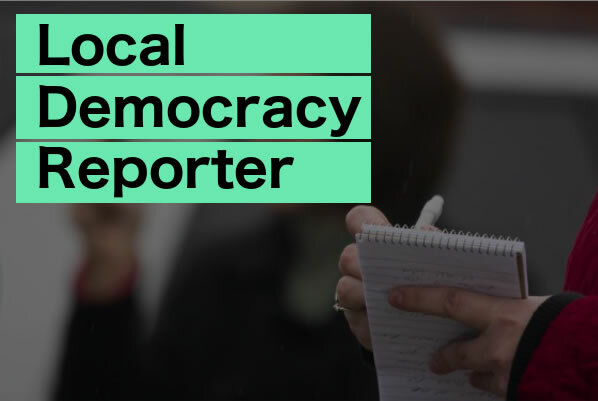 “There has been a ten percent improvement on last year’s headline Level 3 Threshold figures with a very pleasing proportion of higher level grades also being awarded; over half of all grades were A*, A or B and three quarters of grades achieved at A*-C”.